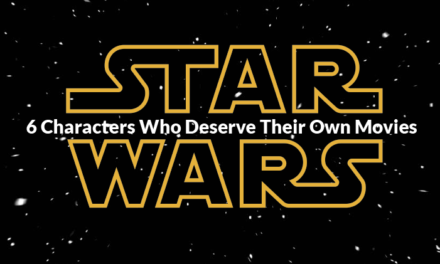 Let’s be honest, when you began writing you thought Microsoft Word was all you needed, right? However, if you take some time and do some research, you’ll realise there is an abundance of apps or tools that help make your writing life easier. 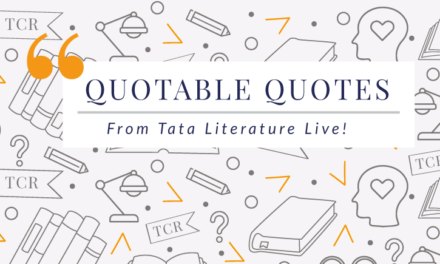 Gone are the days where all a writer had was his typewriter, we now live in a time where technology can aid us on a day to day basis in becoming a better writer. So that you don’t have to go through the effort of doing the research, we’ve put together a list of the nine best writing apps that go beyond just spellcheck and word count. They optimise your quality, creativity and organisation as well as proofread and polish your work for you. 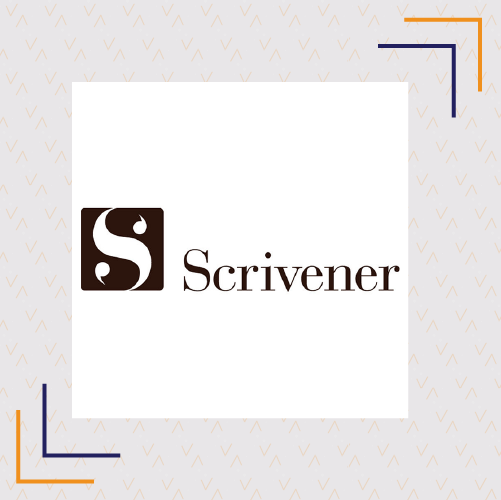 Scrivener is a must-have tool for all those who dabble in longform writing. This tool is like a digital binder- it gathers your notes, research and writing in one easily manageable place and allows you to shift between manuscript and reference materials with ease. Scrivener also has plenty of keyboard shortcuts to speed up the writing process, you can easily format, annotate, style and insert footnotes, thereby saving you a lot of time. And, to keep you motivated you can set writing targets and track your progress. The icing on the cake- your final draft can be printed using tailored submission guidelines or can be easily exported to a wide variety of file formats like .PDF, .HTML, .ePUB, etc. 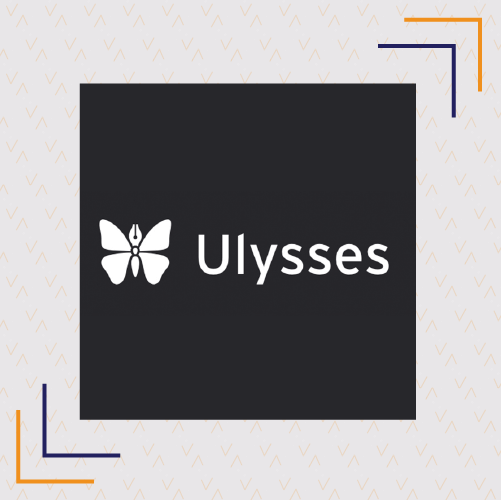 Ulysses is one of the most feature-rich apps for writers and many use it as an alternative to Scrivener. One of its biggest advantages is that you can easily sync it across multiple devices, making it easy for you to write on-the-go. Ulysses simplifies exporting to Word and other file formats as well as gives you an option to directly submit to self-publishing platforms. There’s also a bonus for bloggers—you can easily export your work to WordPress and Medium. Features such as a Markup-Based Text Editor and a library to organise all your notes and documents make it easy to pick up where you last left off. Ulysses limits writing to its essentials, and only showcases its advanced features when necessary. However, it has one big disadvantage- it is available only to Apple users. Draft is a web app that focuses on getting you feedback- both from peers as well as from professionals. Using Draft, you can easily accept individual changes or refer to previous drafts that have been edited over. Its coolest feature is the Hemingway Mode, a “write first, edit later” setting. When working on your first draft, it does not give you an option to delete anything – thereby letting your creativity flow uninterrupted. Furthermore, Draft makes it easy to keep track of the various iterations of your draft by allowing you to review any major edits to or revision of your work. It also eases out the posting process by integrating well with WordPress, Tumblr and other social media platforms. 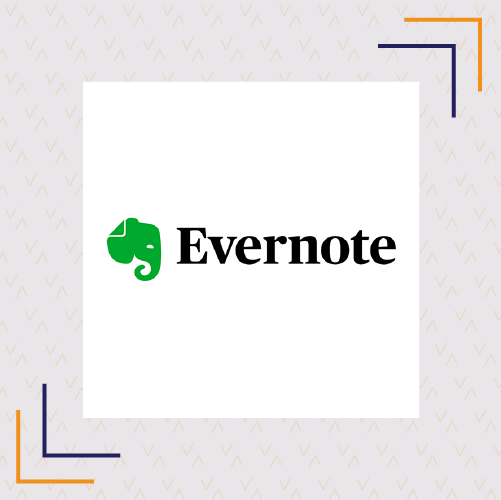 Evernote is a fantastic app that allows you to capture random moments of inspiration by creating and recording them as notes on any device. This tool also has several other features such as a dictation mode, which easily allows you to translate your voice notes into text, an easy way to organise personal projects and an option to sync and share your notes with the rest of your team. Being mobile-friendly, you can take notes anywhere and review them at a time and place convenient to you. Other useful features are pinning articles for research and adding checklists, tables, attachments and audio recordings to your notes. Ultimately, you can categorise and tag your notes enabling you to find them easily. Grammarly is a great tool for proofreading drafts. It is also available as a browser extension so you can use it when posting directly to your blog. Grammarly not only identifies your errors but also tells you how to correct them, which is helpful when developing your skills. While the free version is generally used to identify typos, incorrect grammar and punctuation inconsistencies, the premium version has more advanced features that help you improve your writing skills and segregate your work into creative, casual and business writing. It provides several editing recommendations such as avoiding passive voice and using shorter sentences and also gives you alternate word suggestions by which you can develop a broader vocabulary. Readable.io is a revising and editing app that reads your draft and scores it on a number of scales, such as the Flesch-Kincaid Grade Level and the Gunning Fog Index. It has features that are especially helpful when writing for the web as it notifies you about issues such as fewer-than-optimal search engine keywords or low readability scores for your online content. It can also integrate with Slack and Dropbox. 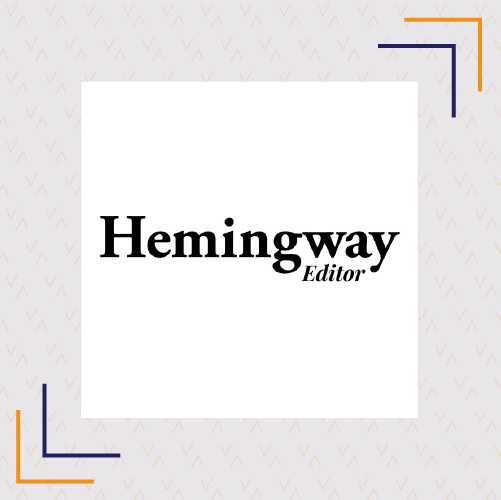 The Hemingway App is meant for improving your writing, getting better clarity of your work and helping you develop self-editing skills. This app edits your content, comes with a distraction-free mode and easily exports PDFs. It provides suggestions for removing superfluous words, such as extra adverbs or repeated words. It also suggests reframing specific sentences from a passive to an active voice. Hemingway is quite useful for reducing the word count without compromising on the essentials of your article. 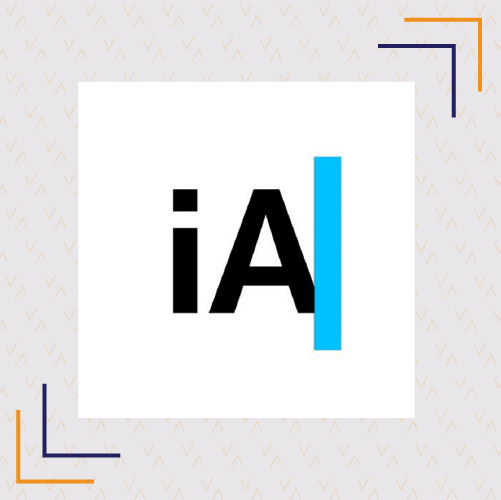 iA Writer is a great writing app for all projects- short pieces or even full books. The Focus Mode is brilliant for overcoming distractions. It also has a full-screen mode that highlights the line you are currently typing and fades out everything else, which is simply ingenious. It is an elegant, easy-to-use word processor that syncs your writing across all devices. This app allows you to write and edit text, novels, poems, essays and even business proposals easily and conveniently. FocusWriter consists of a simple distraction-free interface that allows you to focus on your writing without any interruption. 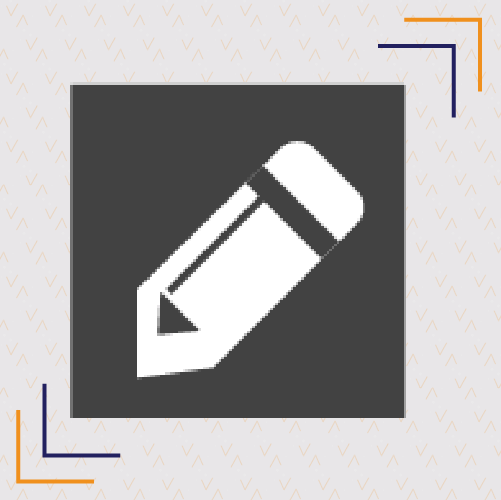 You can either use a pre-existing writing template or customise one so that you are at ease when you begin writing. One of its best features is that it is available in multiple languages. It also has word count tracker and an autosave feature, you can sync your work to Dropbox or iCloud as well as publish directly on WordPress. 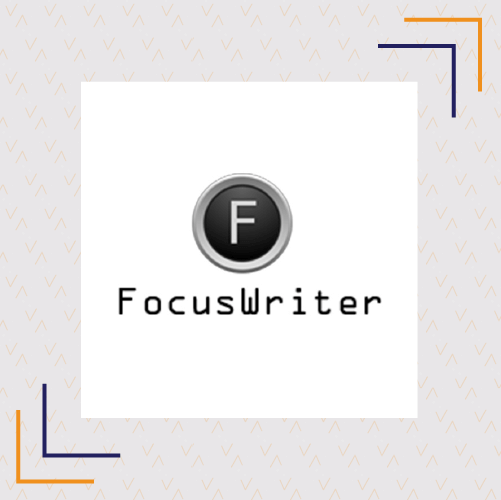 FocusWriter is one of the more popular word processors, it allows you to work distraction-free by not giving you overly complex formatting or editing functionalities. The point of FocusWriter is to simply enable you to write. Have you used any of these writing apps? What did you find useful about the one you used? Do you recommend any other writing apps? Share with us in the comments below.